CD/DVD-Box, ChessCentral, 3. Auflage 2009. Over 1,200 further games with medals, critical marks, evaluations, etc. 4 text documents - even H.E. Bird essays and photos! 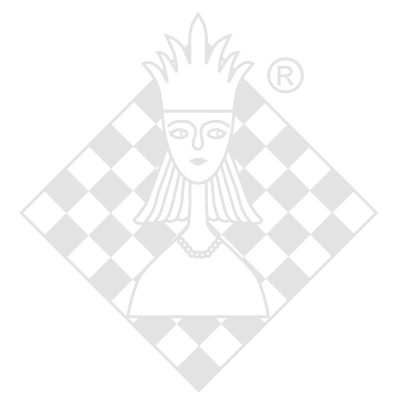 ChessBase 6.0 resp. Fritz 5 or later or any chess program able to read CBH and PGN files.